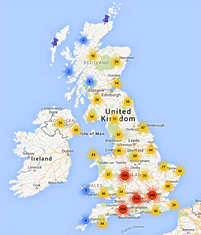 Designated rivers across the UK receive special protection for their designated features. This means that there has been additional efforts to plan and manage the impact of society on these systems. 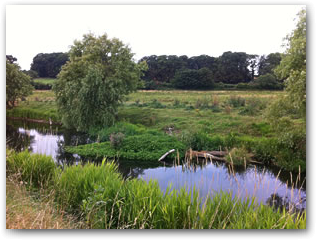 This section currently covers the SSSI river network in England where a national strategy has been adopted. Summaries of approaches in Scotland, Wales and Northern Ireland will be included soon. Forty four rivers in England (some 2500 km) are legally protected as Sites of Special Scientific Interest (SSSI), as they are the best remaining examples of different river types and associated habitats and species. However, despite this protection they come under pressure. 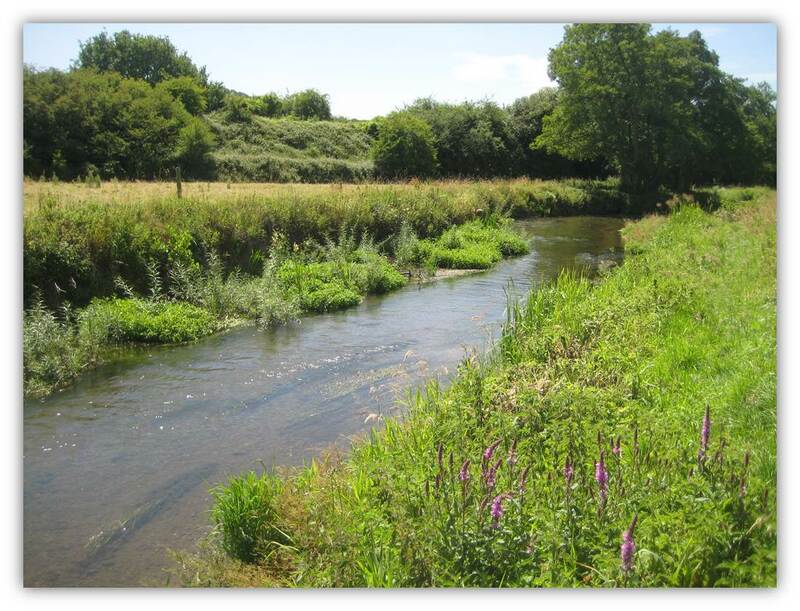 Physical restoration of river channels is necessary to bring many SSSI rivers into ‘favourable condition’ (i.e. adequately conserved and able to support characteristic flora and fauna). Many of these rivers have been affected by large-scale historical damage, as well as valid on-going uses of rivers and their floodplains (e.g. for abstraction, flood defence, agriculture and urban development). 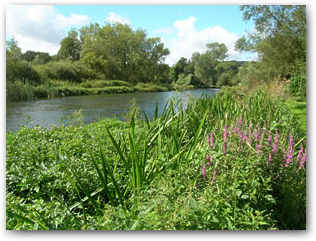 The approach to restoration of SSSI rivers involves development and implementation of strategic long-term whole-river restoration plans. The plans set out actions to move the river towards a more natural, self-sustaining state that supports a greater diversity and abundance of characteristic wildlife, whilst taking into account acceptable uses of the river. River restoration also provides excellent opportunities for local communities and charities to be actively involved in decision making, working out priorities for action, implementing cost effective projects to address local issues, and protecting local resources. The river restoration plans set a clear direction for all partners and stakeholders, and act as a focal point for securing and allocating resources. The Environment Agency and Natural England have a joint national river restoration programme for SSSI rivers, including funding an officer to co-ordinate the development and implementation of river restoration plans. The RRC is an advisor to the programme. Addressing physical habitat degradation in the SSSI river network will help achieve favourable condition and will also improve the morphology of these water bodies, so linking closely with the objectives of the Water Framework Directive. Many SSSI rivers are also Special Areas of Conservation (SACs) under the Habitats Directive, and as ‘protected areas’ have an associated river restoration measure in the River Basin Management Plan. Physical habitat restoration is being progressed in parallel with actions to address other impacts on SSSI river systems, particularly abstraction, discharges, siltation and invasive non-native species. The combination of these activities will deliver a range of environmental improvements and benefit people that live and work along these rivers. You can read more about the national approach to SSSI restoration here. 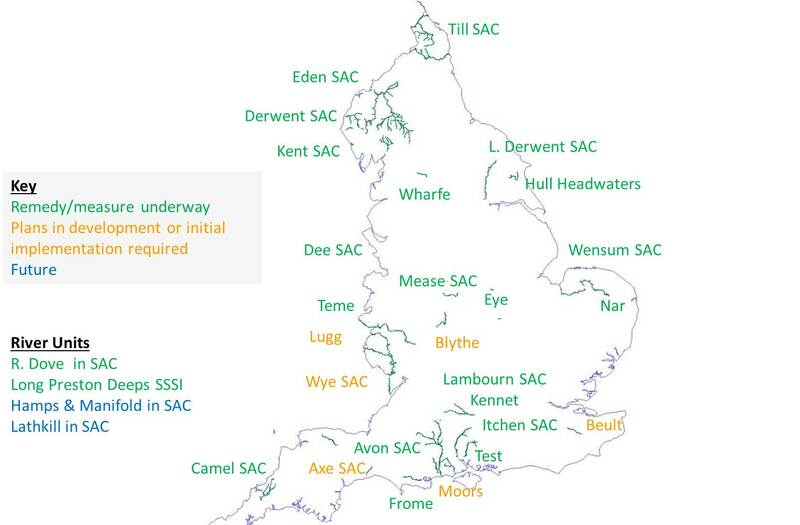 An overview of progress on individual SSSI rivers is shown on the map below. All rivers shown are SSSI. Those that are also SAC are identified. Rivers shown in green have a restoration plan in place and restoration work is underway. Rivers shown in orange have restoration plans and projects being developed, and rivers shown in blue are getting underway in future. Click the names on the map to see what information is available for each designated river, and where projects are planned or have taken place.